Home STREAT Home is now up and running! Open to the public in mid September! Huge thanks to you for helping make that happen. We are so grateful for your support and super excited about the future, here's why. Every single night 44,000 young Australians have no place to call home. The majority are desperately looking for work, but without the necessary skills and experience they’re destined for long-term unemployment. We see their issues. We see them. And we see pure potential! Established as a not for profit social enterprise, STREAT currently runs seven hospitality businesses including cafes, catering and coffee roasting. We are dedicated to providing disadvantaged youth with opportunities to learn hospitality skills through a range of different programs including short courses, a Certificate II program and work experience. Our Youth Programs team also support each trainee through the tough personal issues they face along the way. We pushed our first little food cart onto Federation Square on March 15, 2010 and that same day welcomed our first 9 young people. Since then we’ve expanded significantly and supported over 450 young people – the majority going on to pursue careers in hospitality as well as further education in other fields. But we’re now bursting at the seams and have waiting lists for all our programs. This is not surprising considering one in ten Australians will experience homelessness. We desperately need larger classrooms and training spaces to fit all the young people who want to come to STREAT. When we’re done, Home STREAT Home will give us enough space to train, support and give work experience to three times the number of disadvantaged young people than we can today. At the moment we help around 120 young people a year, so supporting one disadvantaged youth each day, or 365 a year, is a huge increase! Young people will be trained in our new artisan bakery, our new catering kitchen, our new coffee roastery, and our new cafe. And they’ll be able to do anything from short courses to full apprenticeships. Jacques Reymond, multi-award winning chef and restaurateur , thinks our programs are fantastic. And he knows all about the transformational power of hospitality training. 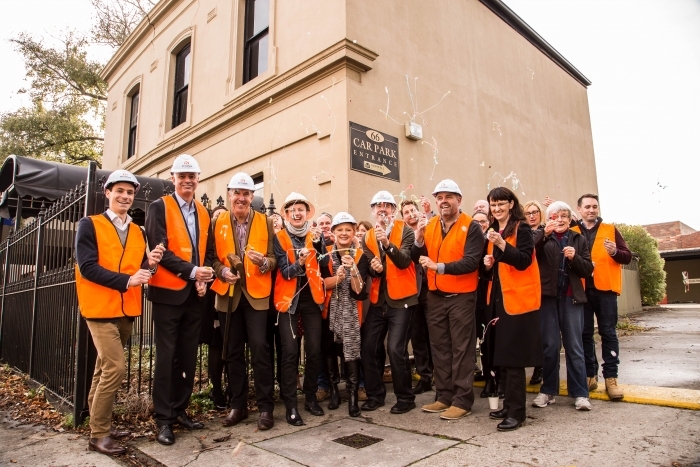 But most importantly this site will give our young people a ‘home away from home’ – a place to belong. For many of the disadvantaged young people we help, this is one of the most important things we can give them, and something they’ve sadly not had before. A sense of home. Somewhere they are free to be themselves and feel safe. Somewhere to belong. But we need your help to finish it off! We are nearly ready to open the doors of Home STREAT Home to dozens of young people, and we will also be opening our doors to you and your loved ones. 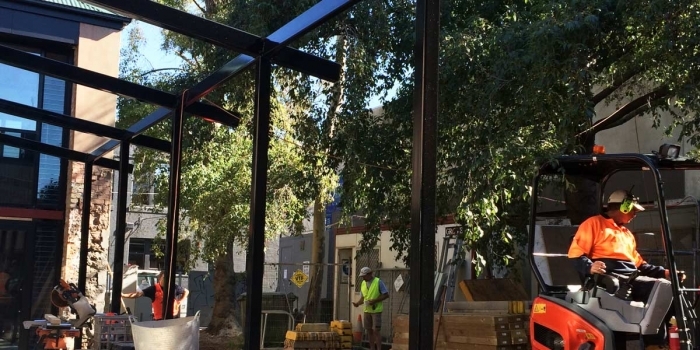 But we need to raise $100,000 to put the finishing touches on the café, gardens and youth spaces to ensure they’re ready for business; ready to welcome 365 young trainees and ready for you to come for a cuppa or meal with your loved ones. We'd love your support. You could purchase your favorite perk or make a donation (they're tax deductible). It would be greatly appreciated. May 2016. Home STREAT Home, 66 Cromwell Street Collingwood. There are a bunch of wonderful people and organisations we would like to say a huge thank you to for their incredible support and in particular for believing in our Home STREAT Home dream - and then making it happen! They feature in our break-ground photo from May 2015. Alex Oppes from Social Ventures Australia, Deyrick Upton from Bread Solutions, Geoff Harris - who gifted the site to STREAT, Bec Scott, Corinne Proske formerly of NAB, Simon O'Brien from Six Degrees Architects, Howard McCorkell from McCorkell Constructions, Lea-Anne Bradley from the Helen Macpherson Smith Trust, Carolyn Scott (Bec's mum - no vest) and Brendon Allman from McCorkells. Here are a few more construction shots. Marnie Morieson from Six Degrees and the McCorkells team. 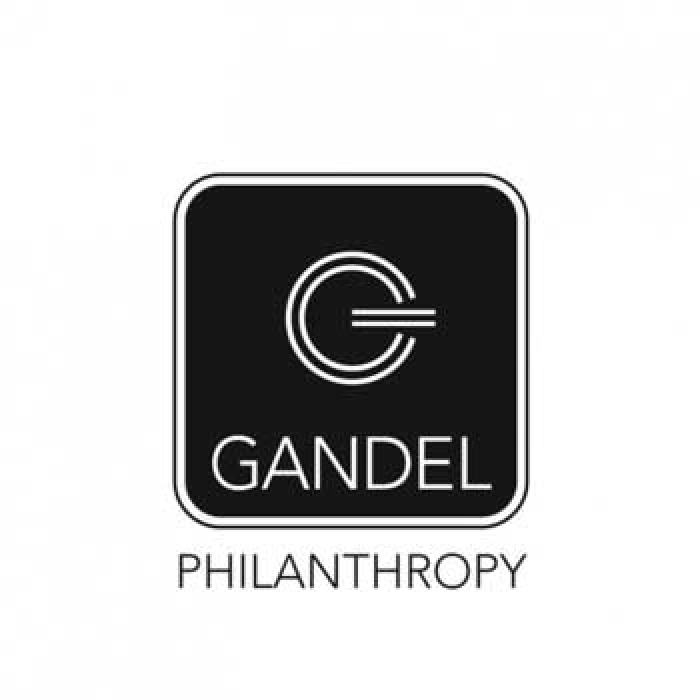 We are thrilled that our friends at Gandel Philanthropy have generously offered to match the first $30,000 donated to the campaign. So if you get in quick, every dollar you contribute will be doubled. Light speed friends. Get on board. Is our delicious Friends of STREAT Cookbook deal. Buy 3 and get 1 free! All for just $207 - saving you $69! Why not buy your Christmas, birthday, corporate or personal gifts in one hit now and do a whole lot of good this year. It is a beautiful 320 page hard cover book - featuring recipes and stories of 45 celebrated chefs and restaurants. We would also like to express our heartfelt thanks and undying gratitude to the following wonderful supporters who have made our new Home STREAT Home a reality. Major funding partners: Geoff Harris, Breadsolutions, Ian Potter Foundation, TK Foundation, Greenlight Foundation / Sornem Private Wealth, Westpac Foundation, Fidelity Foundation (UK), Helen Macpherson Smith Trust, Jack & Ethel Goldin Foundation, NAB, Social Ventures Australia. Building and construction partners: Six Degrees Architects, McCorkell Constructions, DLA Piper, Crowe Horwath, Slattery, Brookfield Multiplex, Eymac. Campaign supporters: Jacques Reymond, Reymond Communications, Gandel Philanthropy, SEEK, Dixon Appointments, Zendesk, Target, Entertain Think Inspire (ETI), Third Cache and artist Alex Hotchin. STREAT exists to stop youth homelessness and disadvantage. Help us triple the number of youth we support by building Home STREAT Home. Social media shout out to thank you for being an awesome human. We really appreciate your support. A STREAT Gift Voucher - $50 to spend on brunch, coffee, bread or whatever you may like from Home STREAT Home, at 66 Cromwell Street Collingwood, or any of our other CBD cafes. Est. Delivery Date: Posted before end August. Redeemable in one transaction. Valid 1 year from order. Our amazing 320 page hard cover Friends of STREAT cookbook. A beautiful gift that also funds 30 minutes of life-changing training and support for a young person. Full of delicious recipes and personal stories from 45 of Australia’s best chefs and restaurants. We’d love you to have one. Or buy 3 and get 1 free in our special Cookbook deal below! Est. Delivery Date: Posted from 15th of June. Price includes postage to one address, or you can collect from any of our cafes. The hottest ticket in town! Join all our friends and celebrate hard at our Home STREAT Home house warming party. It will be epic. Est. Delivery Date: Party in February 2017. Invite posted late 2016. Please become a permanent part of our family! A metal leaf bearing your name will be lovingly installed on our STREAT Family Tree, ensuring that your contribution is recognised as we grow in the years to come. Est. Delivery Date: The Family Tree will be installed in the garden at Home STREAT Home by end 2016. Est. Delivery Date: Posted by end August. Vouchers are to be redeemed in one transaction at the listed restaurant only. Valid 1 year from purchase. Are you addicted to caffeine? Us too. Enjoy coffee on us for a whole month. As much as you can drink. No ifs or buts. Est. Delivery Date: Voucher posted by end August. To be used by one individual only, at any STREAT café. Activated on first use. Our delicious Friends of STREAT Cookbook. Buy 3 and get 1 free! Saving you $69! Why not buy your Christmas, birthday, corporate or personal gifts in one hit now and do a whole lot of good this year. It is a beautiful 320 page hard cover book - featuring the recipes and stories of 45 fantastic chefs and restaurants. Are you seriously addicted to caffeine - and to snagging a bargain? Enjoy our amazing coffee for three months for three hundred bucks! Unlimited. You will be buzzing. Are you a changemaker? Would you like to become one? Learn from one of the best. STREAT Co-founder and CEO Rebecca Scott would love to host 10 lucky people for a night of delicious food, fine wine and inspiring conversation. Est. Delivery Date: Price per person. The dinner will be scheduled on a Wednesday night in February 2017. Date advised early 2017. Does the journey from coffee bean to cafe latte fascinate you? Learn from the best in the business on our 2½ hour coffee sourcing, roasting and cupping class. We will share our secrets about the magic that transpires behind the scenes from crop to cup. Includes cupping session and a take home 250g of premium coffee beans. Great with your mates or as a fun team building session. Est. Delivery Date: Price is for a group of 5 people to participate in one session together. Dates to be confirmed in early 2017. Classes will be hosted at Cromwell Street, Collingwood. Want to ‘Bake a Difference’ - by learning how to make the perfect loaf? Join our head baker for 2½ hours to learn the secrets behind each perfect crusty bite. And you won’t leave empty handed – take what you bake! Great with your foodie friends or as a fun team building session. Est. Delivery Date: Available for a group of 5 people to participate in one session together. Dates to be confirmed in early 2017. Classes will be hosted at Cromwell Street, Collingwood. Do you have a birthday or function or Xmas party coming up? Need some delicious food and wine to add to the celebration? Buy a STREAT Function Voucher to the value of $1000 and use it as part of any personal or work catering or function package. A great way of doing good and having a good time! Est. Delivery Date: Voucher sent by end August. To be redeemed within a year of purchase, in one transaction. Need some inspiration? 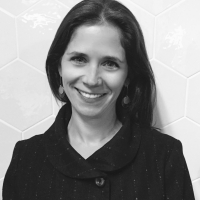 An amazing keynote speaker and panelist, Rebecca Scott, STREAT Co-founder CEO, can get your key people fired up about life and a whole lot of good things. Check out her TED Talk. She can speak to you individually or present to thousands of your nearest and dearest (most likely at your workplace, but you never know). Snap it up if you’re based in Melbourne. Although we suspect she will fly to the Bahamas if you’re offering. Est. Delivery Date: Date of presentation to be mutually agreed with STREAT. Do you believe in the power of life-skills support and hospitality training to transform lives? Can you generously support us to help 365 young people each year? Please dig deep and a plaque bearing your name will feature on our Great Wall of Thanks. You will have our eternal gratitude for your generosity in making the dreams of some amazing young people come true. Est. Delivery Date: Our Great Wall of Thanks will be erected at Home STREAT Home in early 2017. Want your brand and story on the best corporate gift in town? 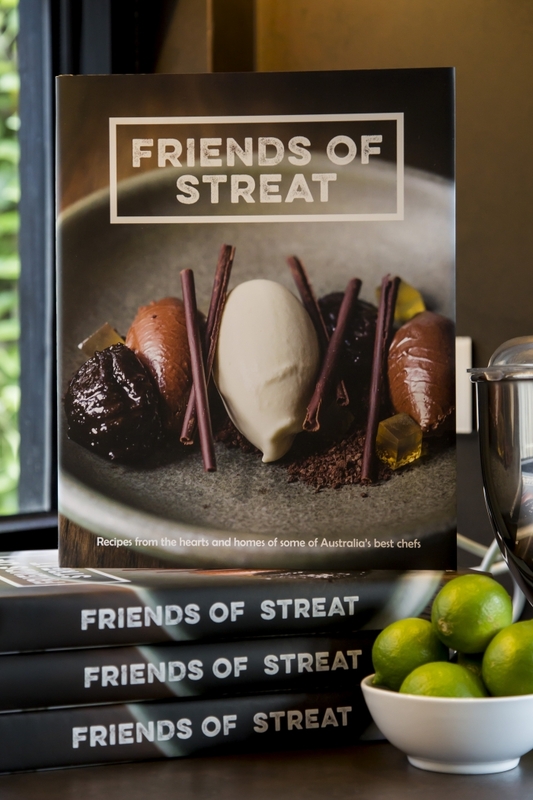 Our amazing 320 page hard cover Friends of STREAT cookbook has delighted customers all over Australia. This beautiful gift also funds 30 minutes of life-changing training and support for a young person. Oh, and by the way, it’s also full of delicious recipes and personal stories from 45 of Australia’s best chefs and restaurants. We’ll create a unique dust cover with your company logo on the front page. Plus, the story of your connection to STREAT (personalised for your audience) will be printed on the inside flap. This is a great corporate gift, for Xmas or any occasion. It says a lot about you and does a whole lot of good. Est. Delivery Date: Three weeks after final artwork and copy is approved. * $84,657 in offline donations included in total.